Home / Fireplaces Devon Latest Projects NEW! We stock a range of fireplaces - visit our showroom today for amazing deals! "Keep warm this winter with a stunning fireplace." "Warm your home this winter with a stunning and highly efficient fireplace." 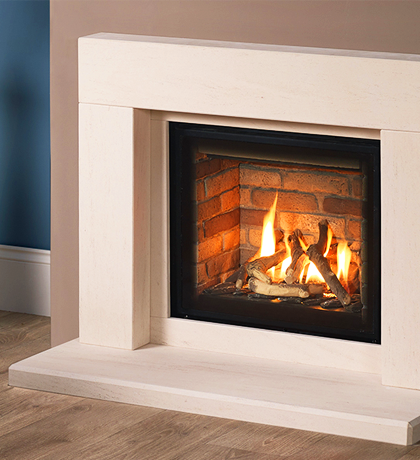 Here at Flamingrate, we have a wide range of fireplaces, which can be seen in our showroom. In addition: our team is also able to provide you with the services required to ensure that your new fireplace is perfect. From block-work to plastering, we can provide the complete service.